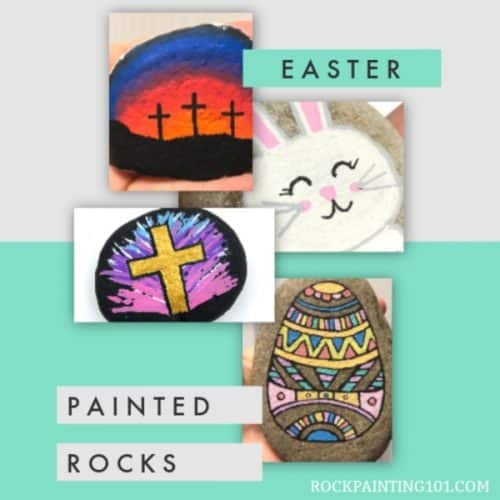 Get inspired by these amazing Easter painted rocks. Find an Easter craft tutorial that’s perfect for you! 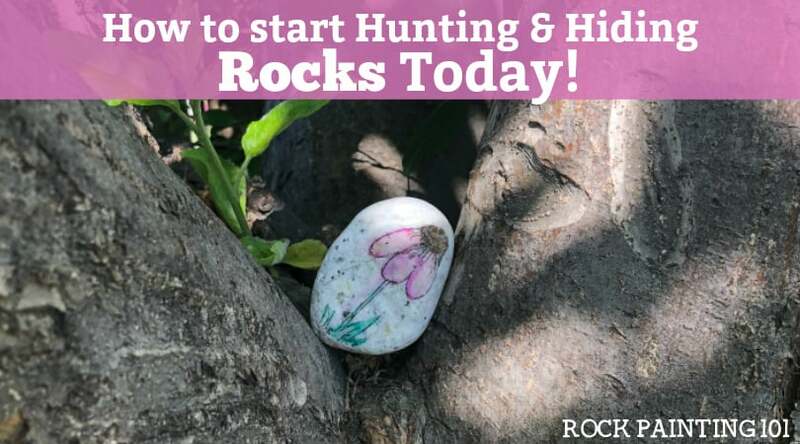 Maybe even host an Easter Rock Hunt! 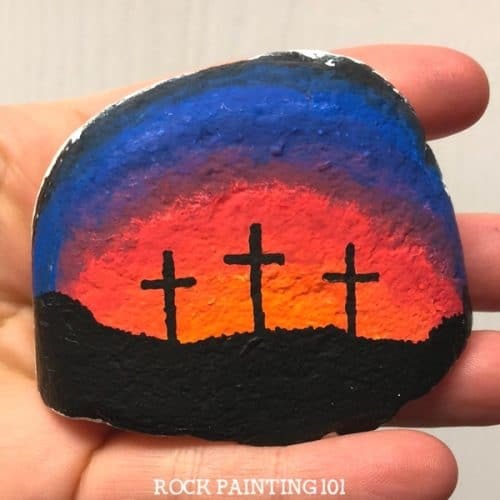 There are two directions you can take Easter painted rocks. You can go with the cute bunny, chick, and lamb route. Or you can go with the religious Easter route. To be honest, I like both. I think the eggs and bunnies are fun to paint and cute to hide. I also love showing the true meaning of this holiday in my rocks. 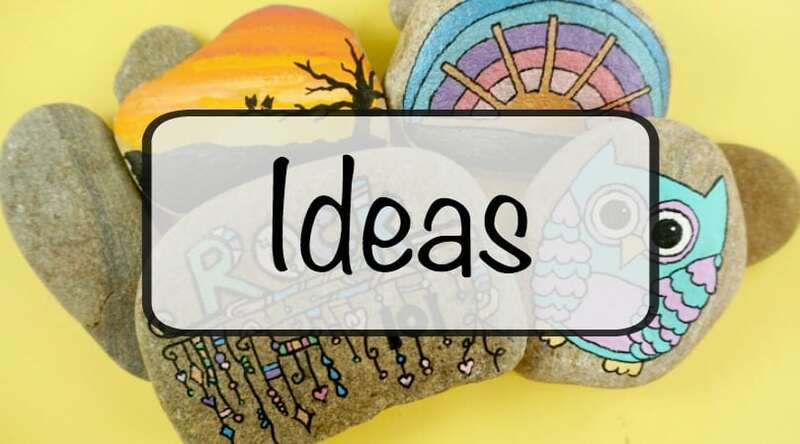 So whichever style you are looking for, I hope you are inspired by one of these fun rock painting ideas. 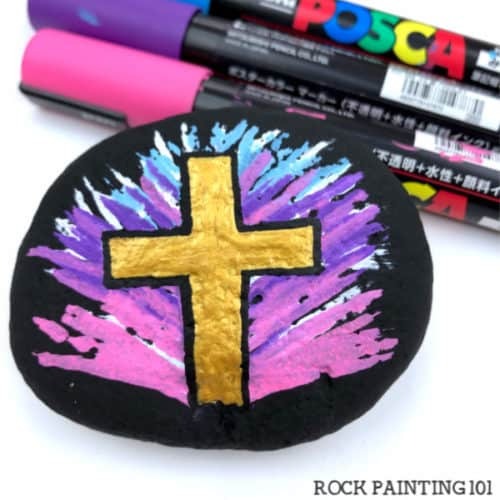 This is a fun and simple Easter cross rock that any skill level can paint. This zendangle style rock takes a fun twist when the dangles rise instead of fall! 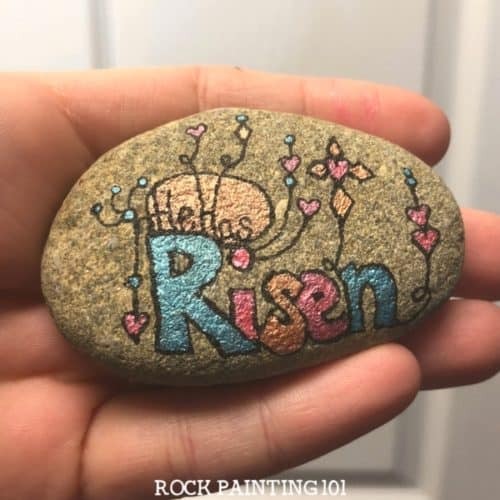 It’s perfect for this He Has Risen Easter Rock Painting Idea! The 3 crosses on top of Mt Calvary are a symbol of Easter. With this video tutorial, you will learn how to paint them against this beautiful background. From adorable bunnies to simple Easter eggs. 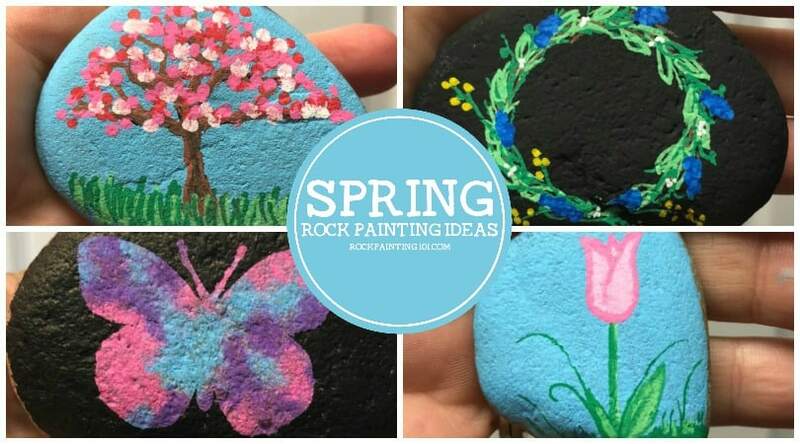 These Easter painted rocks are perfect for your next Easter Rock Hunt! 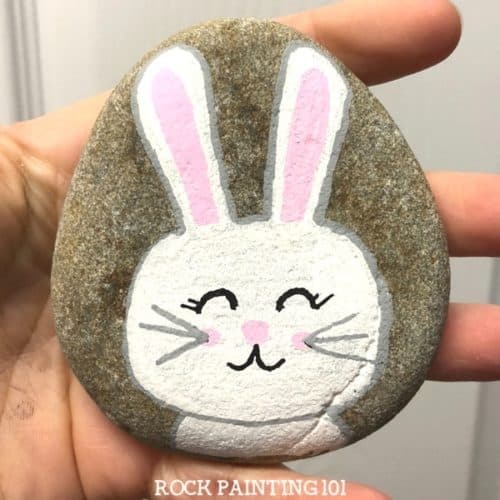 Who can resist this adorable Easter bunny rock! 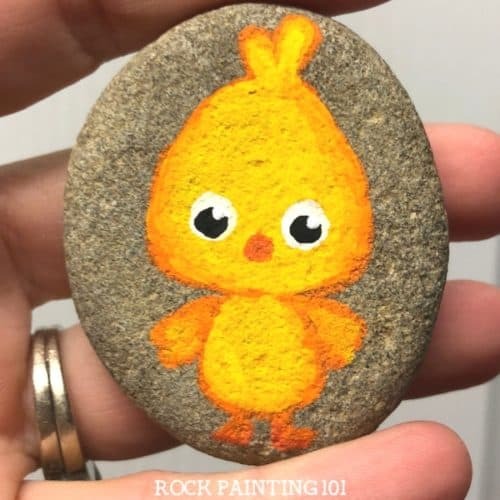 Plus this rock is much easier to paint than you might think! 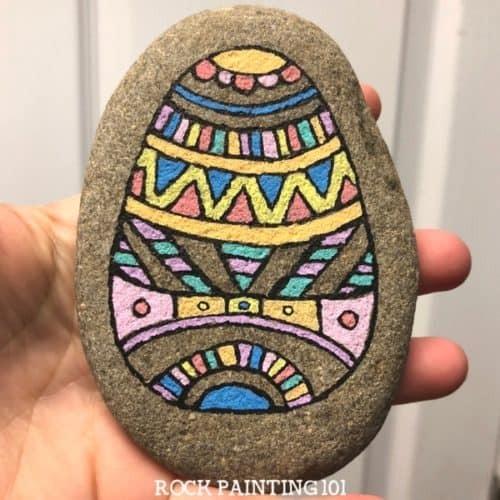 This Easter egg rock painting idea has a bit of a Mandala feel to it! 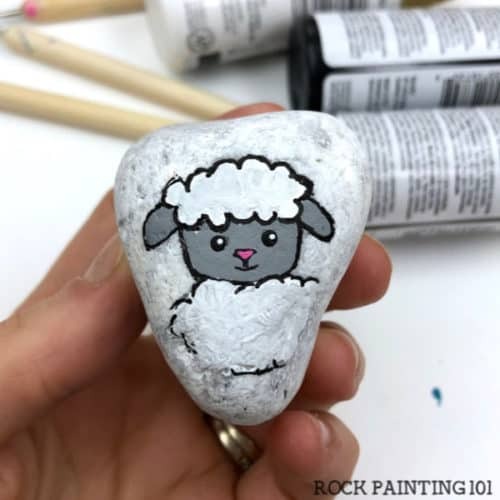 A little lamb rock is perfect for hiding this Easter! 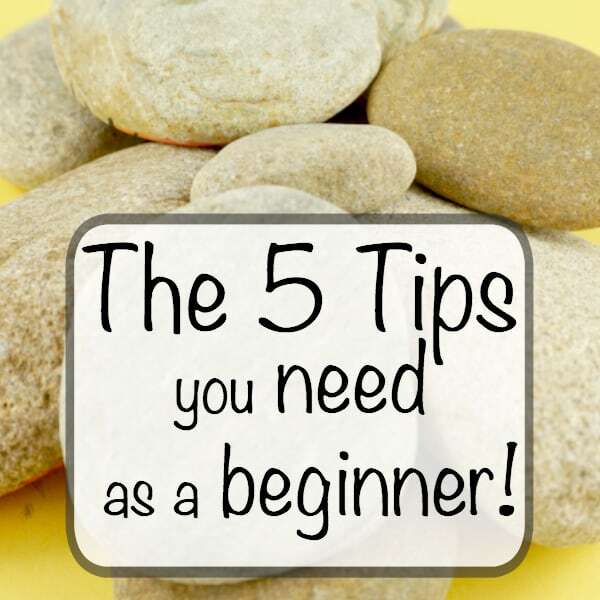 Check out the step by step video tutorial. This Easter chick is so much fun to create. 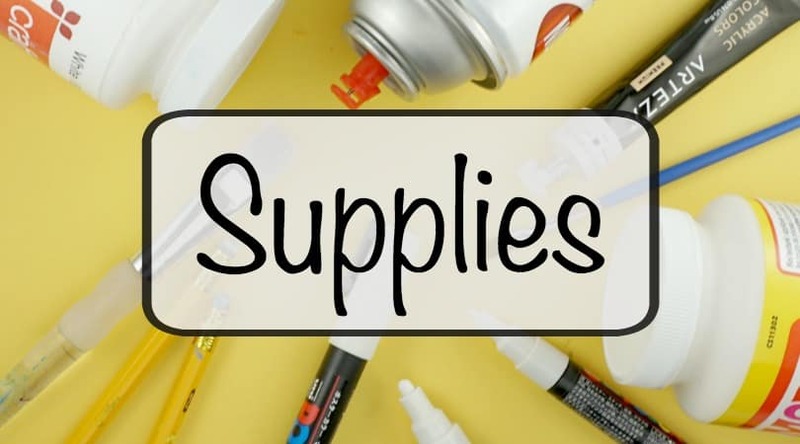 Watch the video to learn how easy he is to paint! Some of these rocks may look a bit complicated. But they really are perfect for all skill levels. Need more inspiration? 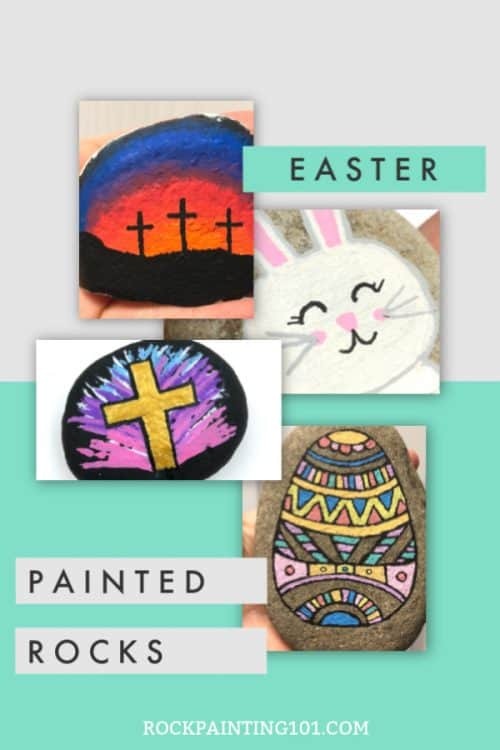 Check out this collection of Easter rock painting ideas from some of our favorite bloggers!